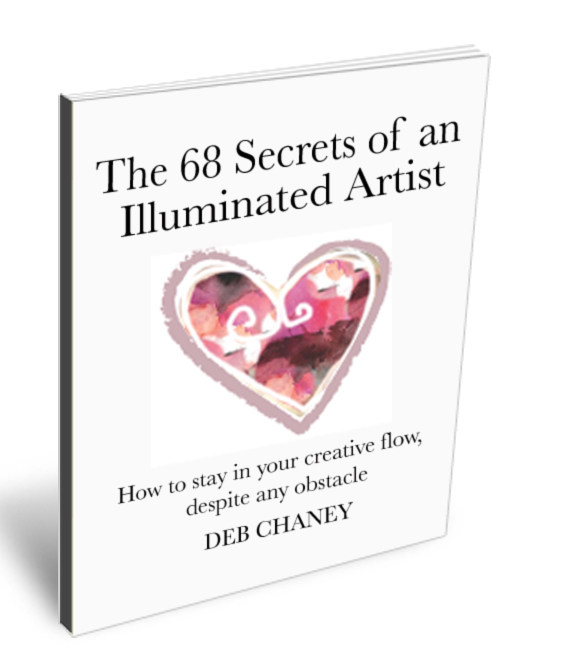 You can now purchase the 68 Secrets of an Illuminated Artist as en e-book! I’m excited to share that you can now purchase the 68 Secrets of an Illuminated Artist as en e-book! The 68 Secrets of an Illuminated Artist is a small book/card pack written in a clear concise easy to use format. Each card beautifully presents one idea, inspiration, ritual or concept to support you in the journey of your current creative project, with the intention that the whole pack of cards enables you to take your project from start to finish. Currently self published and distributed by its author Deb Chaney, SCA and founder of Illuminate the Artist Within – a company whose mission is to playfully and compassionately illuminate the artists within each and every one of us. 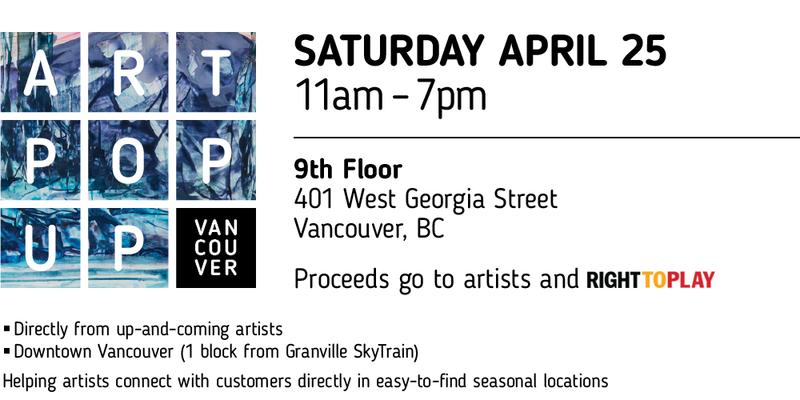 Join myself, Deb Chaney, and Mikey Alfuente, Freeze, Pera Hardy, Eveyne Bouchard, Kevin Chieng, Lucas Gaudette, Noora Hosseini, Steve Lacoursiere, Myles Lohman, Carmen Loretta, Maryam Russel, Sifti Sokhi, Ty, and Ino Wong this Saturday April 25th from 11am – 7pm at 401 West Georgia Street, 9th Floor, Vancouver, BC for a one day pop up show exhibit of our respective artworks. 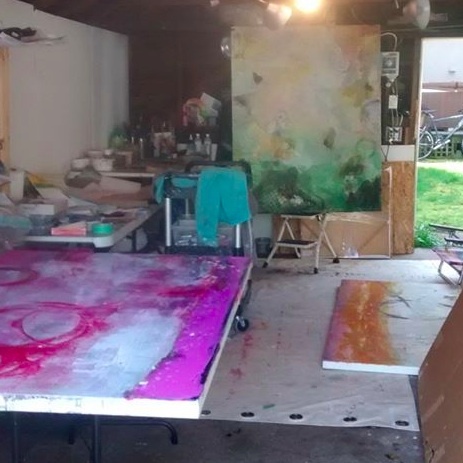 New spring paintings in process! Deb Chaney explores the question “where does spirituality meet physicality” in this series of large abstract works. Visually, this is expressed through texture, depth and vibrancy which allows the viewer to have their own journey within the work. Through the investigation of form and interplay of dark and light, Natalie Reynolds makes reference to the dichotomies of randomness and chaos, vs. balance and renewal in this series of large scale works. After years of research and documentation, Adrian Walker has created a series of works that are based on the changes in light and form as the landscape shifts its appearance under the affects of mist, from in and around Port Coquitlam. Come to the Wednesday night opening for a lively night of art or visit the gallery from 12pm to 6pm Monday to Friday, or 12pm to 4pm on Saturdays. Ring the doorbell to gain access to the gallery. 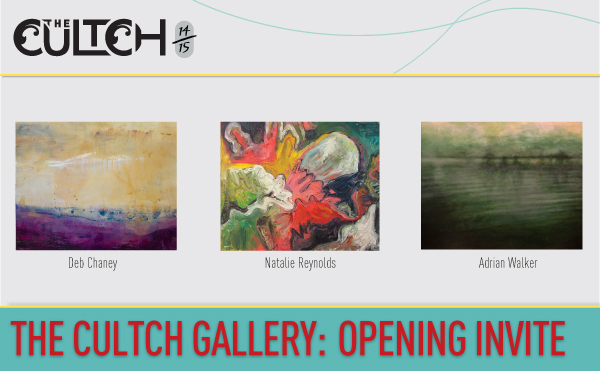 Join me, Deb Chaney & 2 other artists (including Natalie Reynolds) for an evening Art Opening this Wednesday April 8th 6-8 PM. 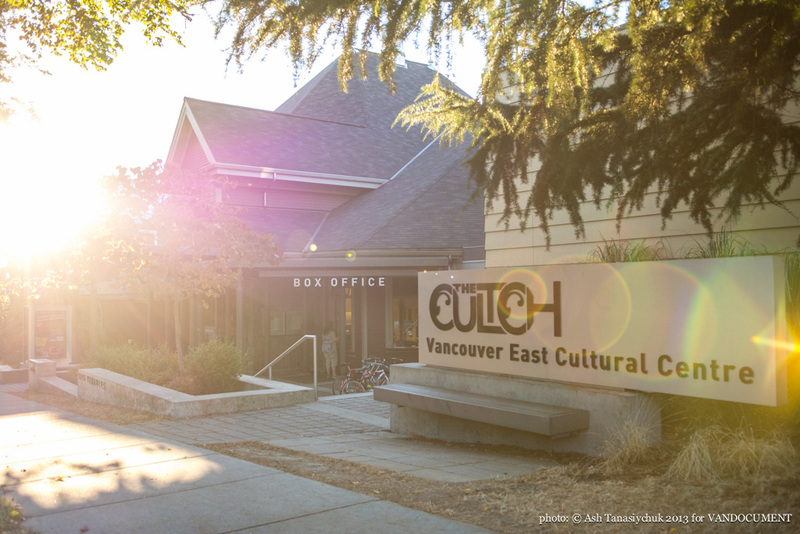 The Cutch Theatre in East Vancouver. 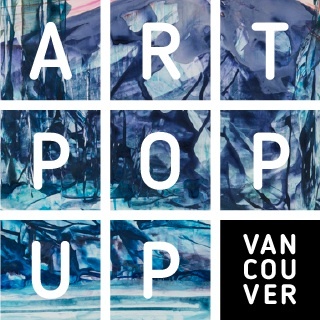 At 1895 Venables Street, Vancouver, BC V5L 2H6. Cash bar. Deb will be displaying her paintings from ‘Where Does Spirituality meet Physicality Series’. BIG THANKS to Deborah Bakos, Dieter Shlater, and Terry Lynn Evans for helping with painting transportation to the show. Thank you to Yuri Arajs for co-ordinating and curating the show. 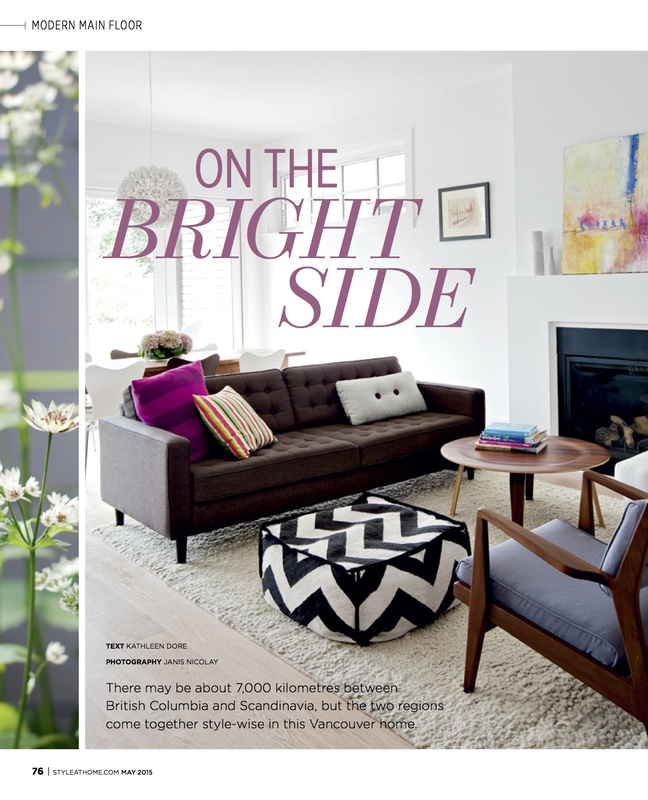 Taylor Swift collects Deb Chaney’s artwork! Big thanks to Taylor Swift for meeting up with my daughter and I in New York during our spring break trip two weeks back! What a surprise! Ruthie and I loved spending time with you in NYC and I want to THANK YOU for purchasing my original art piece entitled ‘Subtle Shift’ from Where Spirituality Meets Physicality Series, for your your New York apartment. I am honored for you to be a collector of my work. Big thanks for Mr. A. P. Fools for connecting us.